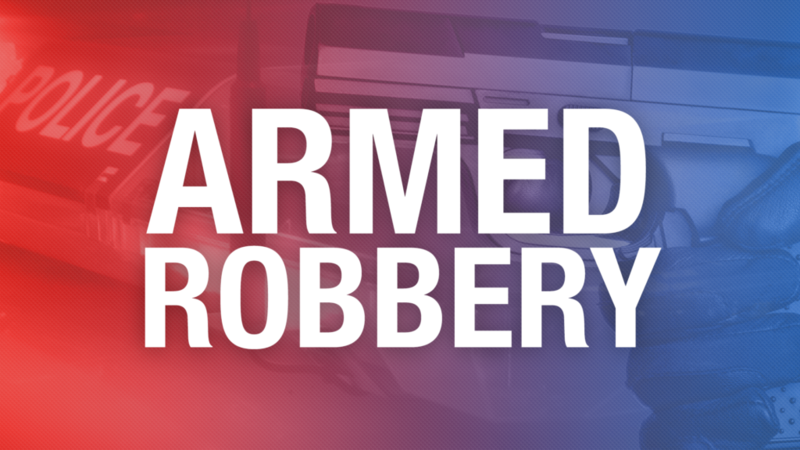 BOWLING GREEN, Ky. – A Bowling Green woman told police she was robbed at gunpoint Wednesday night after she and another man went to Hummingbird Apartments to sell a television. Tina Bishop told Bowling Green police she and Vernon Lee were going to meet a person to sell a 55-inch television in an alley behind the apartment complex. When they arrived, that man along with three other men approached, according to a city police report. One of the men brandished a sawed-off shotgun, pointed it at Bishop and took her purse. The other men grabbed the television and left. Lee called police, handed the phone to Bishop and took off to try to get his television back, according to the report. A witness at the scene was able to provide information to the police about who took the television. No arrests have been made, and the suspect’s name has been redacted pending further investigation.